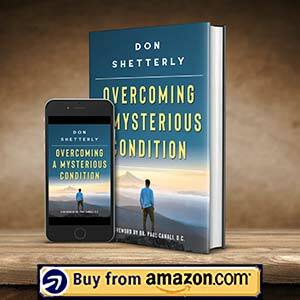 When I wrote the book, Overcoming A Mysterious Condition, I wanted it to be a book that connected both the mind and body together. All too often in healing, we focus on the mind and give lip service to the body. I know we don’t mean to do this and many times we don’t even realize that we do. In this book, I wanted a companion CD of audio recordings to go along with it and help bring out the concepts found in the book. 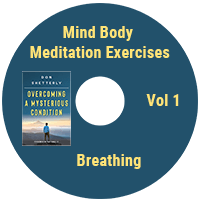 These Mind Body Meditation Exercises correlate to the book. At this moment, there are three that are part of the pre-order book launch. If you go the pre-order page, you’ll see what you need to do to get a free copy. After the book launch, they will be offered for sale. 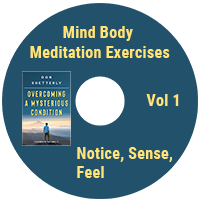 Below are the Mind Body Meditation Exercises. The length is 13:25 minutes. It correlates to page 15 of Chapter 2 on The Missing Body. While there are many breathing meditation exercises out there to listen to, I have specifically focused this one on the mind body connection. It is about breathing, but more importantly it is experiencing the breathing in our body. If you use it daily and practice connecting the breath part of your body with your mind, you will experience deep relaxation and more awareness. You will feel a stronger mind body connection. The length is 18:03 minutes. It correlates to page 79 of Chapter 6 on Notice, Sense, Feel. One of the things I learned early on while I was in massage school was how much I did not sense or feel. When I took Trager(R) as an additional CEU class, I finally started to learn what sensing and feeling was. 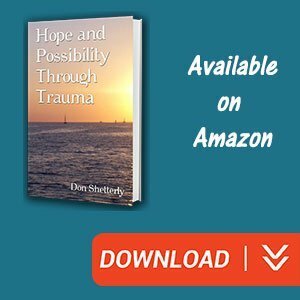 Then, with Dr. Paul Canali and Unified Therapy, I really began understanding and comprehending what it meant to notice, sense, and feel in one’s body. This Mind Body Meditation Exercise will help you more fully notice, sense, and feel in your body. 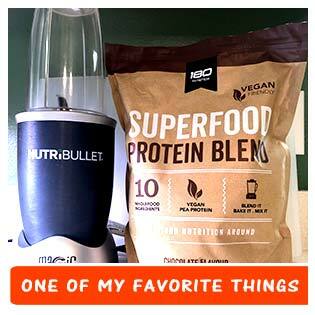 It will give you a deeper connection through the felt sense to the mind body. The length is 16:27 minutes. It correlates to page 212 of Chapter 17 on My Experience With Anger. The enteric brain is one of the best places to engage with the mind body connection. It is an area in the abdomen that is often considered as the second brain, yet it produces so many chemical substances that our brain needs. If this area is not functioning at optimal levels, it will impact your overall health of the mind and body. This audio exercise is designed to help you discover this part of your body that you can impact your mind body connection in positive ways.